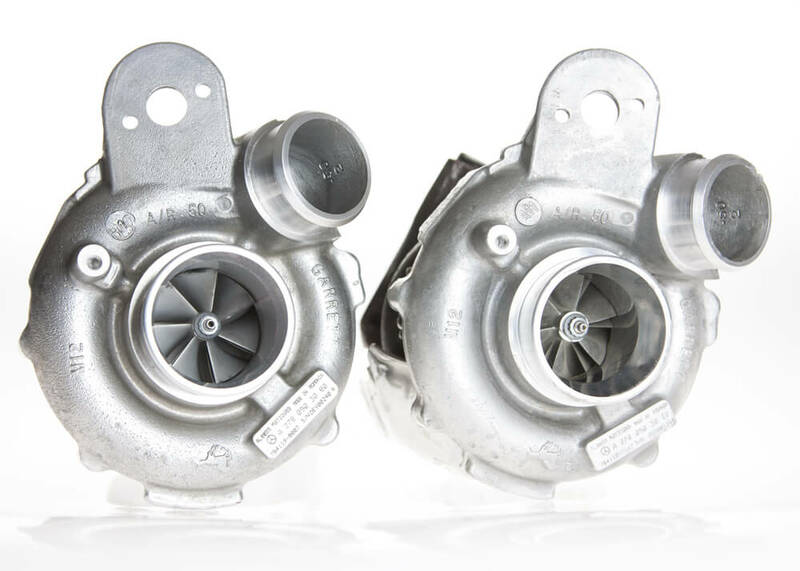 The M157 twin turbo engine produces between 525 to 585 HP and 700 to 800 NM (516-590), dependent upon the chassis the motor is installed in. 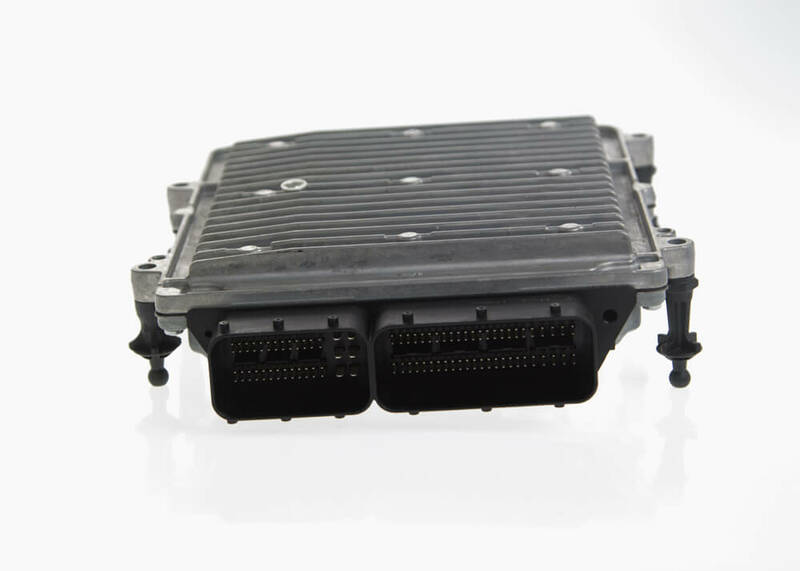 While a full KLEEMANN software tuning generates greater power and gives the additional options of raising the V-max and programming for exhaust system with cat free or race cats, some customers have requested a simple “plug and play” solution. The solution needs to leave no evidence of its installation, and the installation needs to be easy and quick. 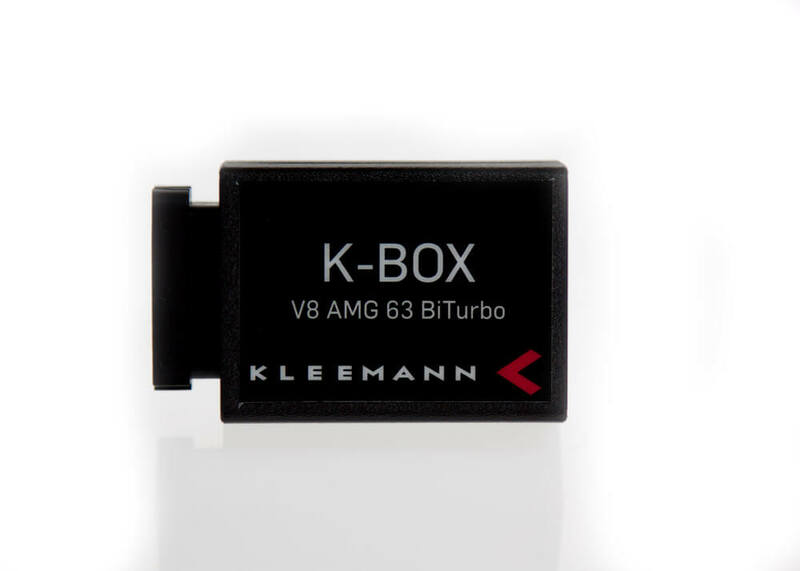 KLEEMANN has answered this request with the V8 twin turbo K-Box. 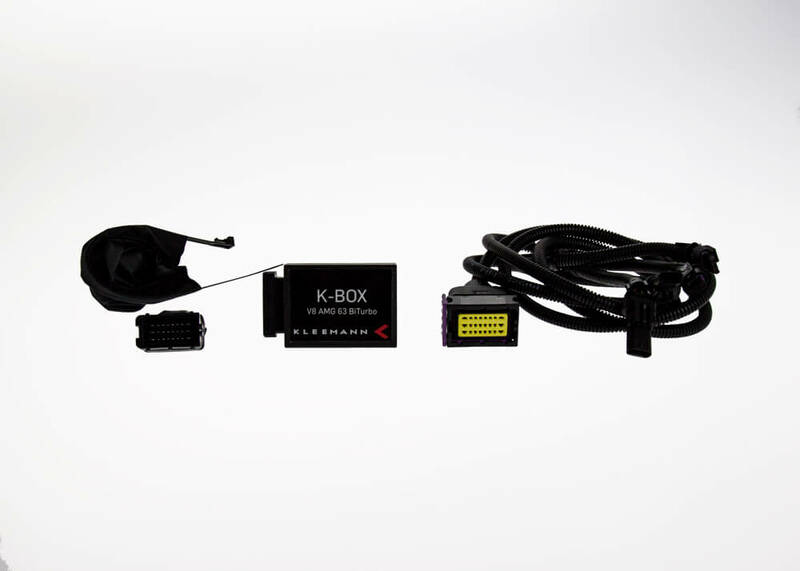 Utilizing proprietary electronic circuitry, the K-Box elevates the power output of the 5,5 liter turbo engine by up to + 60HP and +80Nm (60 lb-ft). Installation is straight forward, requires only a few simple tools and takes about 60 minutes. User adjustable power trim settings allow the individual to tailor power outputs to their personal tastes. 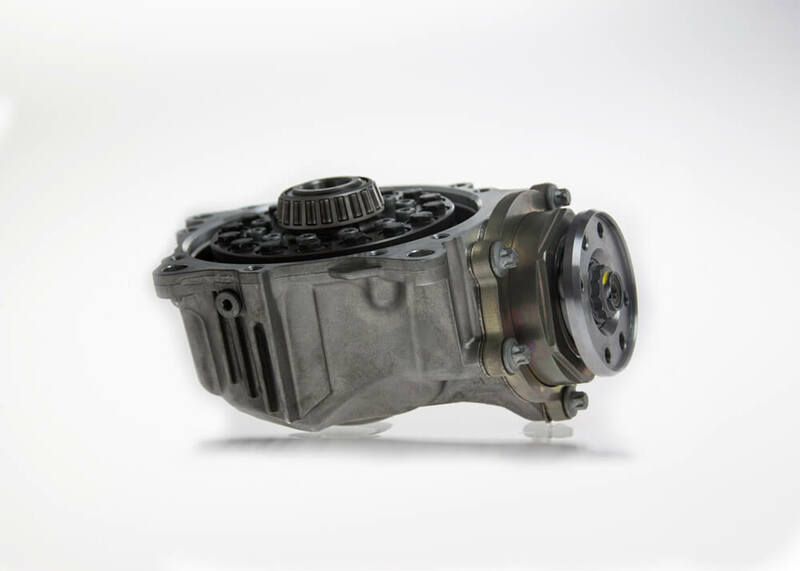 No permanent modifications are required for installation, switching back to OE is traceless is straight forward.